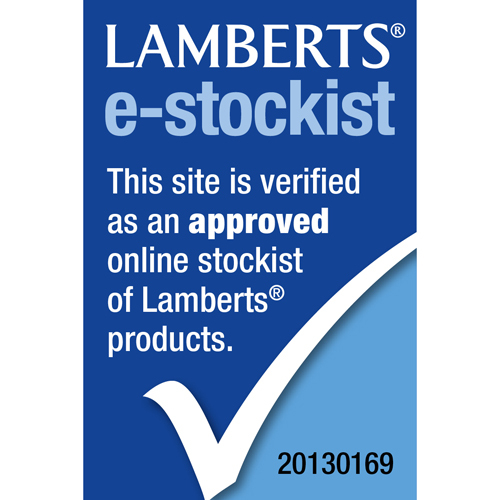 LAMBERTS Zinc is essential for all protein synthesis in the body. Any extra physical or mental demands made on the body can increase the need for zinc or cause our bodies to lose extra zinc. Many nutritionists now prefer the citrate form of zinc over all other types of zinc compound because it is known to be readily absorbed. Take 1 tablet daily with a meal or as directed by practitioner or pharmacist. Some patients taking zinc on an empty stomach may experience some minor digestive disturbance such as nausea. Should this be the case, recommend that they take their zinc supplement with a meal. 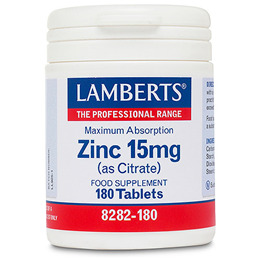 Below are reviews of LAMBERTS Zinc (as Citrate) - 180 x 15mg Tablets by bodykind customers. If you have tried this product we'd love to hear what you think so please leave a review. 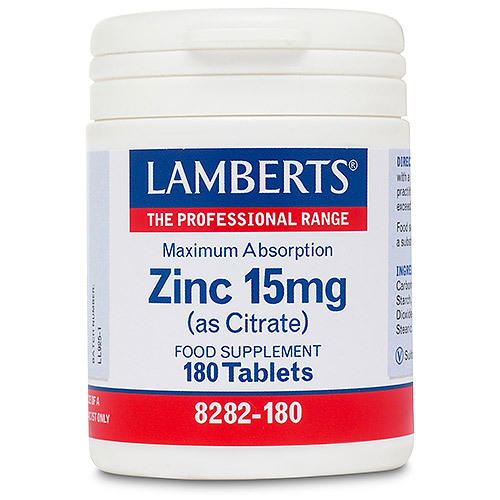 LAMBERTS Zinc 15mg (as Citrate) is essential for all protein synthesis in the body. Any extra physical or mental demands made on the body can increase the need for zinc or cause our bodies to lose extra zinc.